Get ready to color! Fill in this Halloween Disney coloring sheet to print with all the colors of the raindbow, anywhere you like, at home, at school or in the garden. Print this and many other coloring sheets so your kids can have great coloring fun! 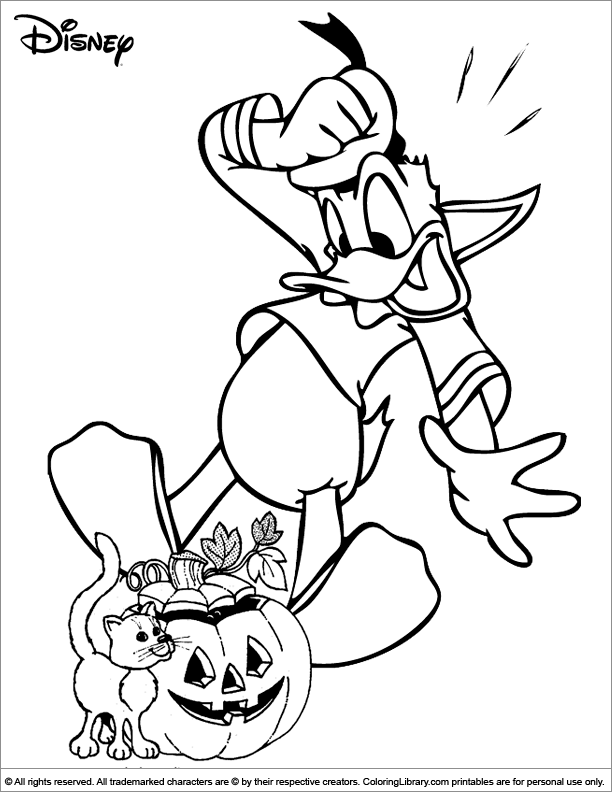 If you are crazy about Halloween Disney coloring pages, you've come to the right place. These Halloween Disney coloring pages are not only fun, but also help develop your child's motor skills.